Clinical commissioning groups (CCGs) are being urged to take “careful consideration” when developing FreeStyle Libre funding policies to ensure the technology is made available to people who will benefit. 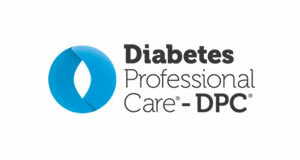 In a letter written by Dr Partha Kar, the associate national clinical director for Diabetes and NHS England consultant in diabetes medicine has laid out further clarification on local approaches to the device that was made available on the NHS in November last year. 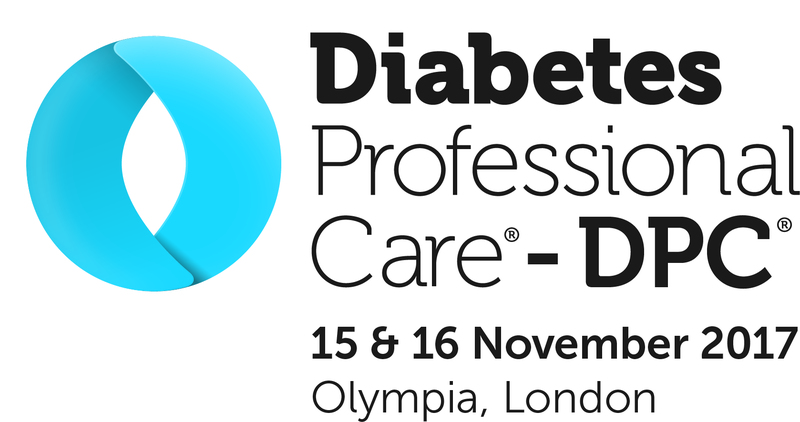 He said: “Reducing variation in the management and care of people with diabetes is a key objective for the NHS in England and we are therefore keen to ensure that technology is made available to those that guidelines suggest might benefit. “Indications are that, taking into account the overall impact on healthcare costs from improved control of diabetes, the overall costs from the use of flash glucose monitoring can be less than those that arise from self-monitoring. However, the cost / benefit analysis only holds true provided that the device is used to treat particular cohorts of patients. The document also stated that NHS England’s Regional Medicines Optimisation Committee (RMOC) (North) reviewed the use of the system in October last year and has issued advice for Area Prescribing Committees. 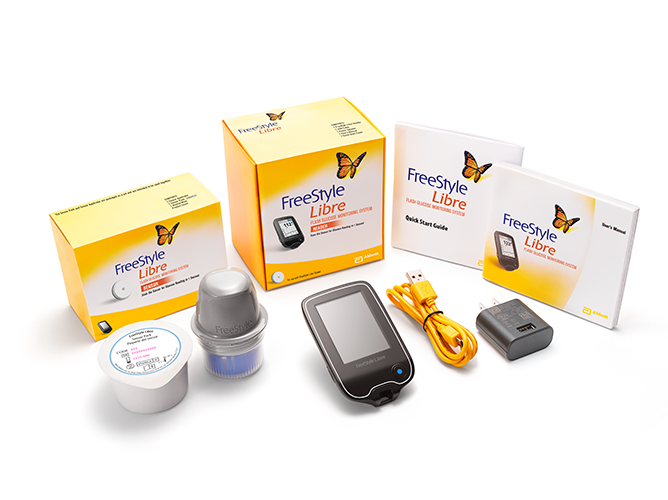 Dr Kar, who is also a Diabetes Times columnist, pointed out that NICE has developed a medtech innovation briefing (MIB) on the FreeStyle Libre for glucose monitoring. 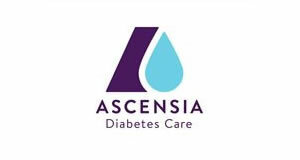 The letter also addressed a Diabetes UK survey which had reported there were some limitations of access to blood glucose test strips across the country. The relevant NICE guidelines set out the importance of access to blood glucose test strips, in some circumstances, in excess of 10 strips per day. 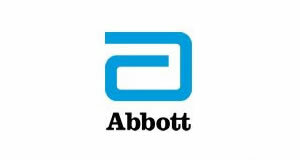 More usually the figure is between four and 10 in the care and management of type 1 diabetes.